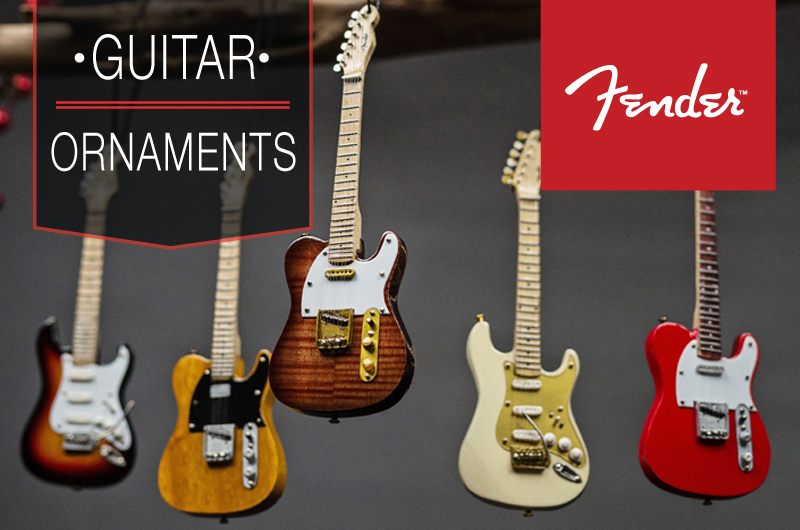 Zacky Vengeance was surfing Ebay one day when he stumbled upon a miniature guitar replica collectible, to which he immediately took a liking. 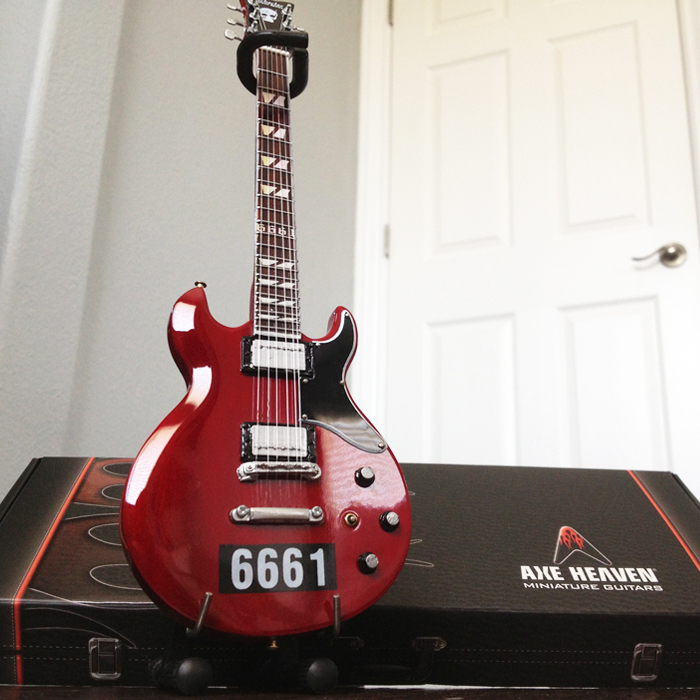 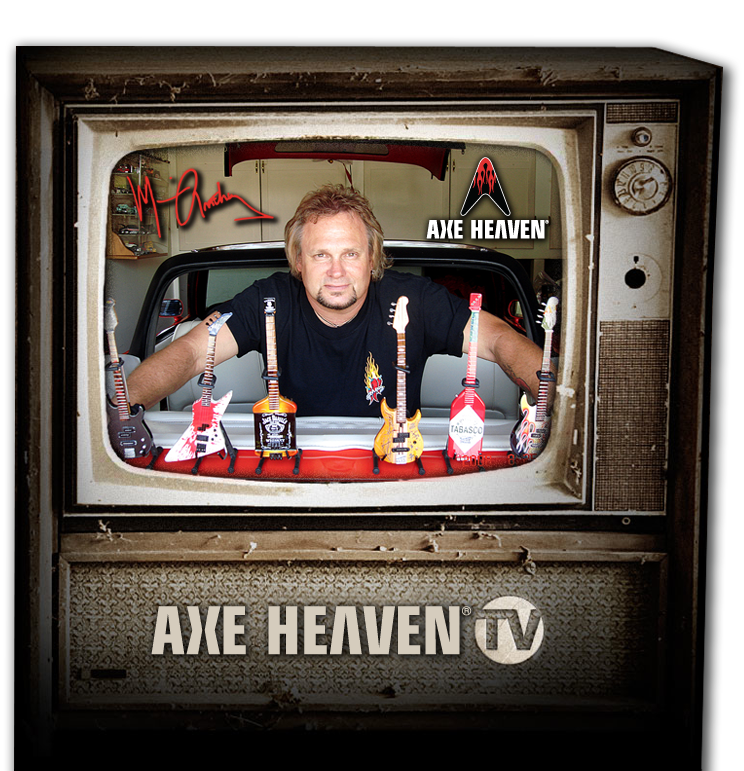 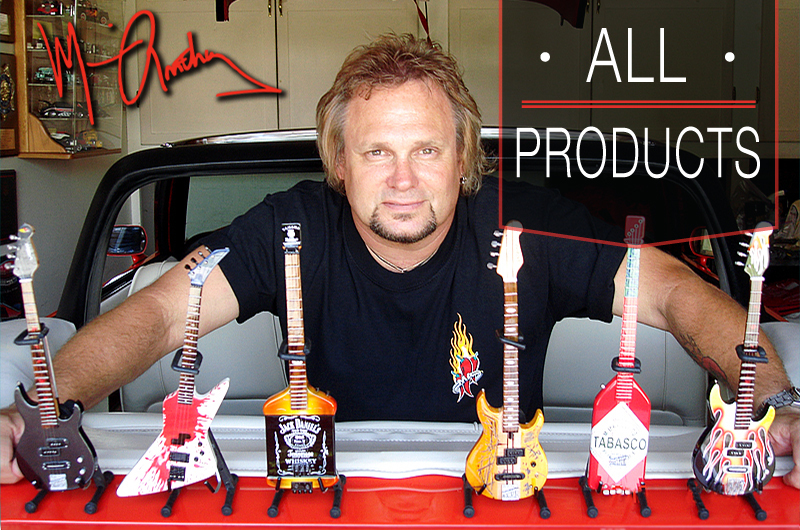 After receiving his AXE HEAVEN® mini, he was so impressed with the quality of our hand-made replica collectibles that he contacted us to ask if we could make a mini version of the famous 6661 guitar he plays with Avenged Sevenfold. 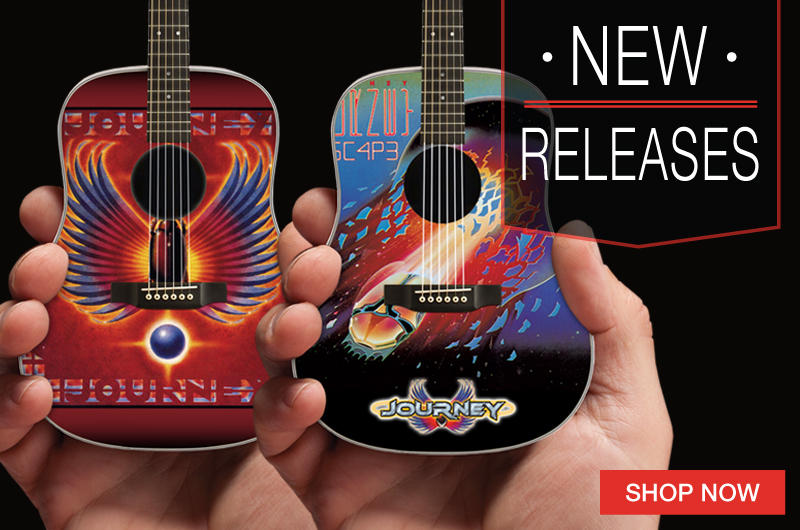 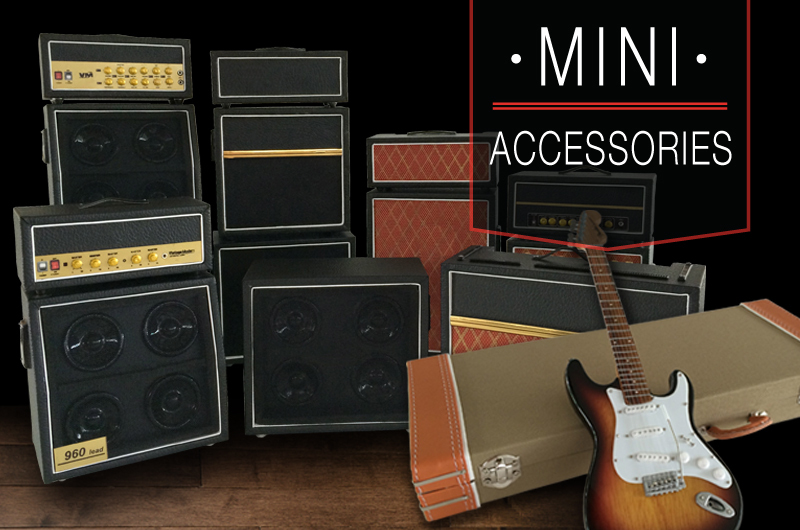 Naturally, we were delighted to have received the call and we went right into production to create the Officially Licensed Zacky Vengeance 6661 ZV Custom Reissue Mini Guitar Replica Model. 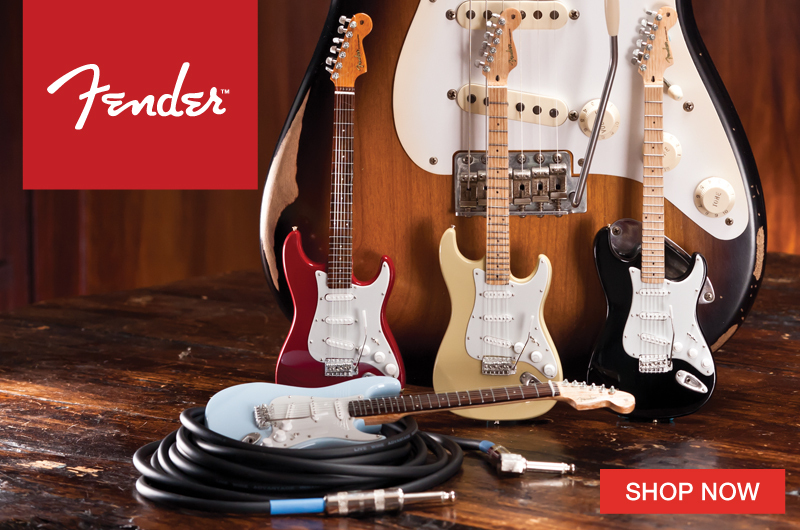 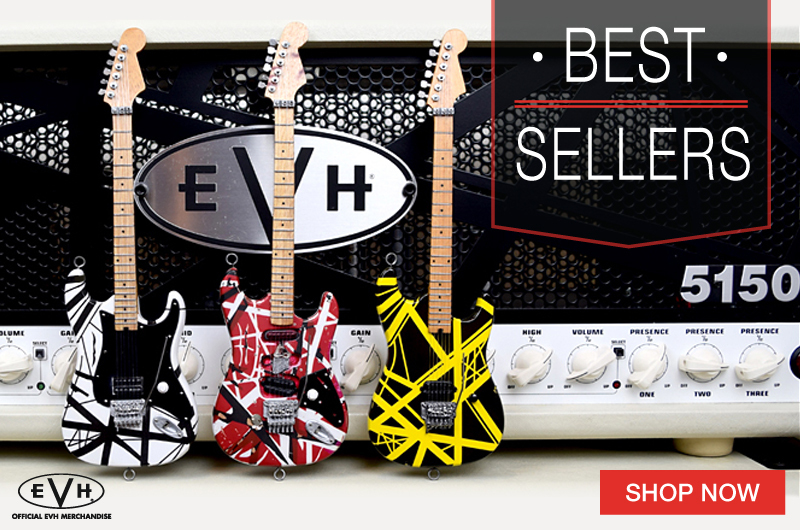 To complete the project to the needed specifications, we worked closely with Zacky and Schecter Guitar Research, which has been providing custom real guitars for the band since their origins. 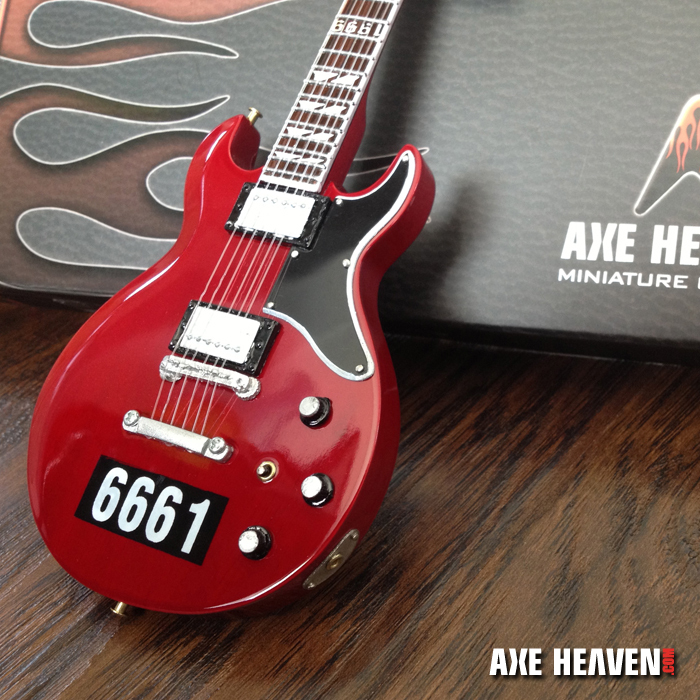 We are now pleased to offer the finished product to all fans of Zacky and A7X: Purchase Zacky Vengeance’s Custom “6661” Miniature Replica Guitar by AXE HEAVEN®. 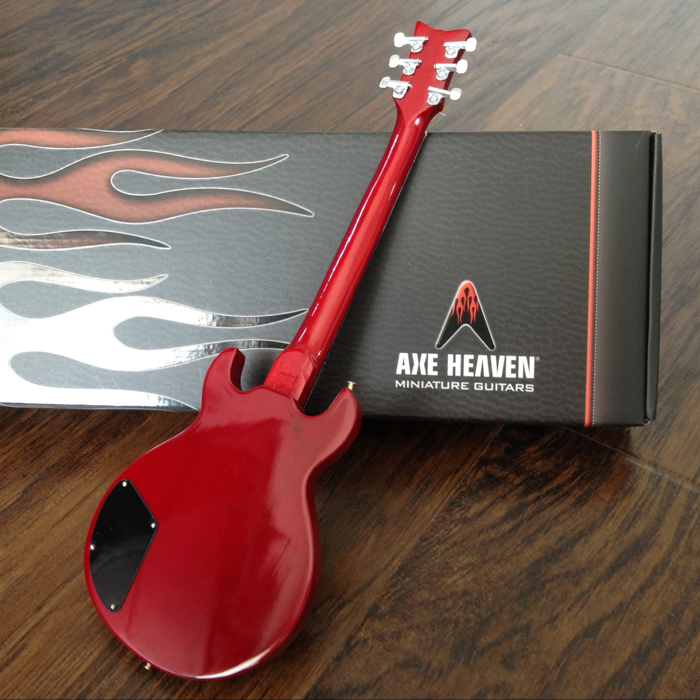 Back of Zacky Vengeance “6661” Mini Guitar by AXE HEAVEN® – A Great Gift for Any Fan of A7X! 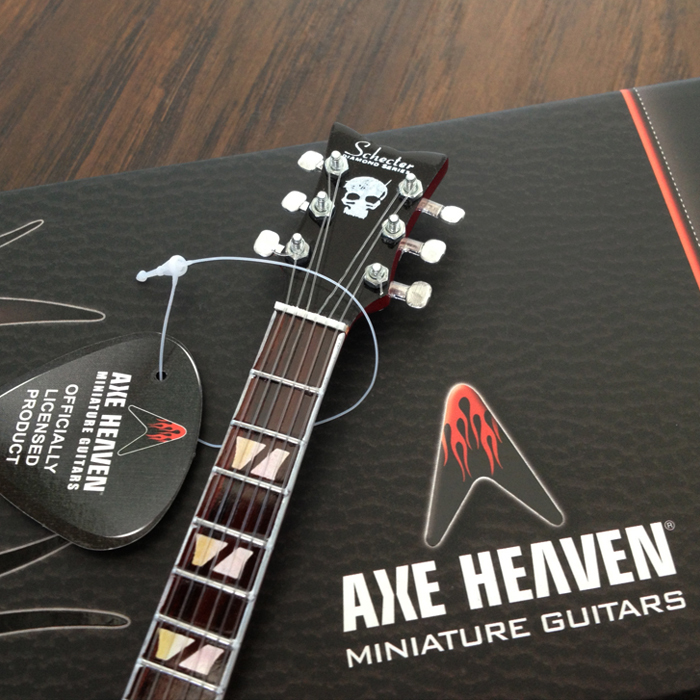 Purchase Zacky Vengeance’s “6661” Miniature Replica Guitar by AXE HEAVEN®.